Choose From 1HP 5GPM, 10GPM, 18GPM or 25GPM Pump Ends & 1HP 2 or 3 Wire Submersible Tesla Motors. Multipurpose applications in the residential, agriculture and industrial markets. Perfect for pressure boosting application, irrigation and water transfer. Recommended Range from 10 to 32 gpm. Head up to 760 feet. 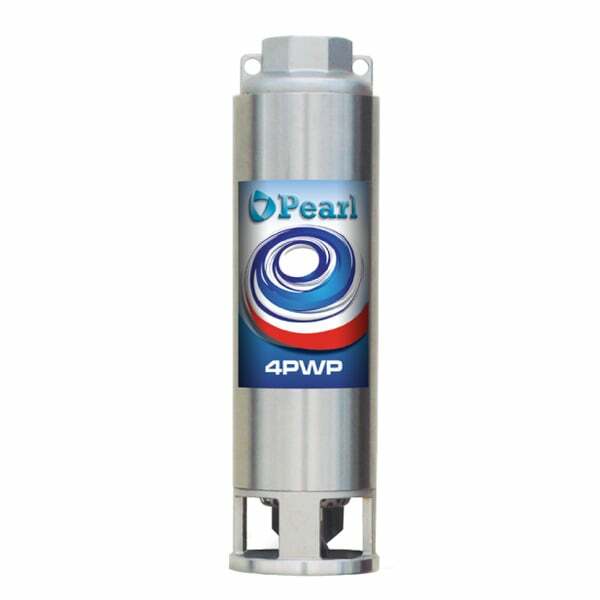 Continuous duty: Pearl submersible pumps can operate continuously without damage to any component. Impeller floating system: designed to guarantee the best performance and durability for sand handling. Shaft for pumps with 19 and fewer stages are supplied with one shaft bearing. Shaft for pumps with more than 19 stages are supplied with 2 shaft bearings.